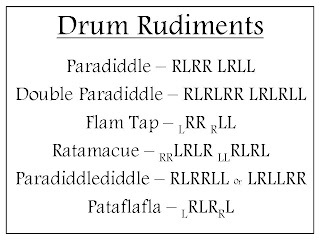 Drumming rudiments has been a huge help for me when I was still a budding drummer, without them, I won't be able to build my technique on my brass cymbals. One time, one the day my band were going to perform for our International Music Presentation, I suddenly lost my click track, which is very essential for my timing. 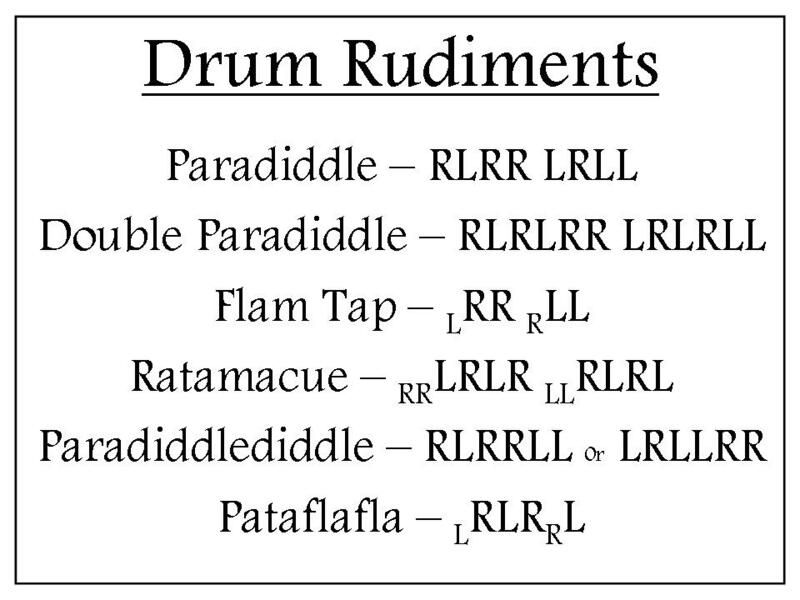 But luckily, one of my friends has given me an alternative, he used a metal rod and a spoon to recreate the beats for me for it to resonate in my head.